This is the summary of consumer reviews for Seville Classics SHE14305 Home Style Mobile 5-Shelf Storage System. 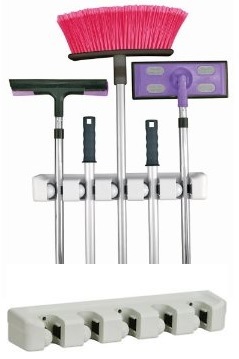 The BoolPool rating for this product is Excellent, with 4.60 stars, and the price range is $49.99-$69.00. 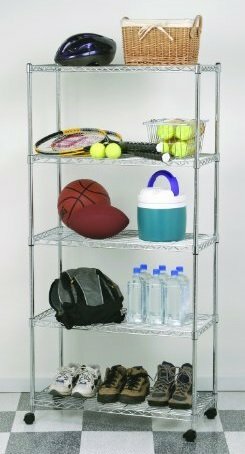 The Seville Classics Home-Style 5-Shelf Chrome Wire Shelving System is a perfect way to store or organize your home, kitchen, bathroom, garage, office or any other cumbersome items. This 5-tier wire shelving system is made from chrome-plated steel. Each shelf can hold up to 50 lbs. of weight when evenly distributed. Each shelf is adjustable at one-inch intervals and can interlock with multiple, similar-sized Seville Classic branded shelving for your convenience, which means you can add the count of shelves as per your need and suitability. 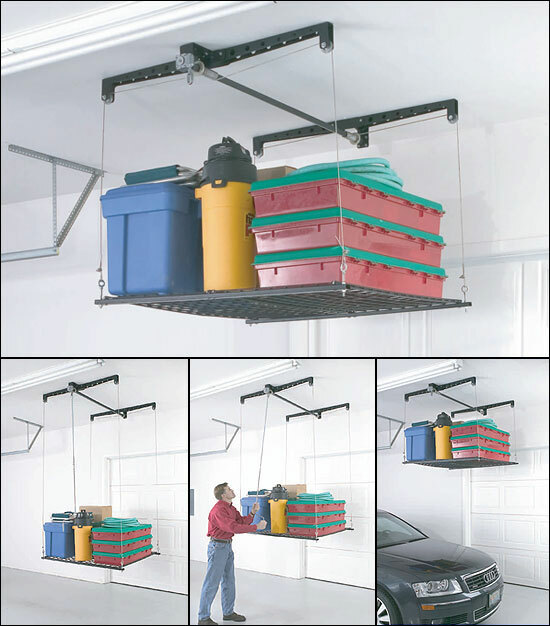 This unit is very sturdy, easy to assemble and requires no special tools. Plastic wheels are included for added mobility. The major concern faced with this unit is the caster plastic wheels snap off easily, it is unlikely to even hold the listed weight limit. Some reviewers felt that the shelves were narrow and would have been better if they were tapered to keep things from falling or rolling off. Overall, the Seville Classics Home-Style 5-Shelf Chrome Wire Shelving System is compactly designed to fit anywhere in your home. 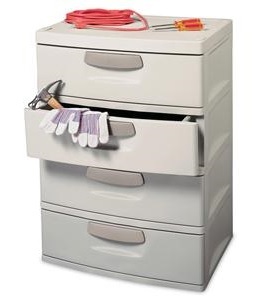 The reasonable price and stylish looks make it a great choice for smaller homes or offices, making it a highly recommended utility storage system. We love purchasing various kitchen utensils , and electrical appliances; however, the kitchen cabinets aren't spacious enough to hold all of them. holds the weight and was easy to put together. This's a perfect little rack system for any apartment or small home kitchen. It was very easy to assemble and is attractive in my kitchen. This storage system is perfect for my kitchen window. I'd advise this item to who ever lacks space but needs storage shelves. While one unit will only be holding bedding, another will be holding canned goods so weight limits are important to me. Seville is working to correct the discrepancy listed on the Amazon website. Got this to fill an awkward space in the kitchen and store infrequently used appliances and some foodstuffs. Granted the casters are only plastic and really won't hold more than 150 or so pounds. This unit fits perfect, rolls out to clean floor under it. This was very easy to assemble. It was easy to assemble by following the directions. 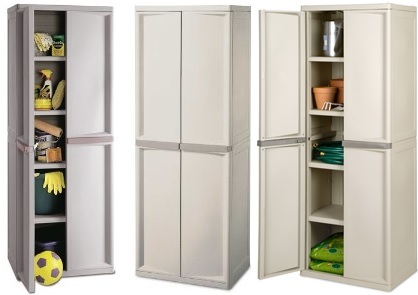 The Seville Classic 5-shelf storage system in chrome is sturdy, easy to assemble and very stylish. Great sturdy product easy to assemble once we figured out which side of the shelves should be up. 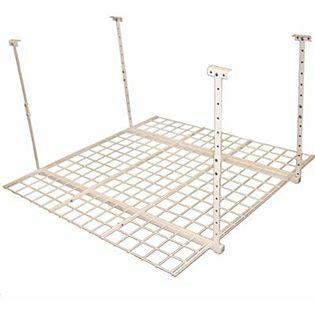 This shelving system is very easy to assemble and adjust, and is very sturdy. 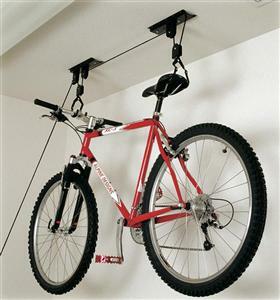 Good, sturdy construction; easy to assemble, no tools needed other then the little wrench that's included. Also, its easy to clean. It was easy to put together, my 8 year old helped me, and it seems quite sturdy. New wheel screws didn't fit the screw thread for the plastic wheels....simple replacement wasn't simple. Wheels: Usually I buy things with wheels that always snag. Shelves now wheel freely under full weight. I love the sturdy quality and the rolling wheels!. 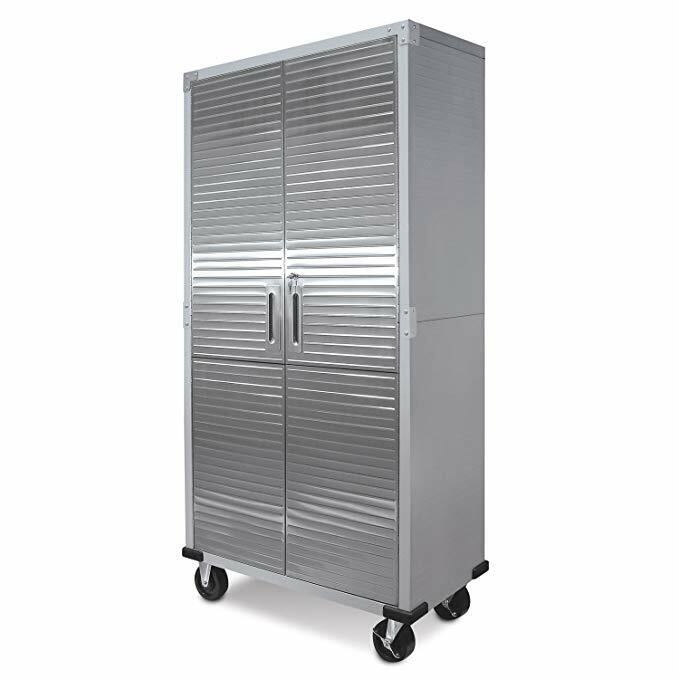 The unit assembled easily and appears sturdy even when fully loaded. I checked the unit the next morning (fully loaded at 100 lbs per shelf or 500 lbs total) and saw that the plastic caster wheels had simply flattened overnight, and are useless for rolling now. Love, love that it's on wheels and easy to move around! I'd stuff on the floor and on a couple shelves that didn't have wheels or move . This shelf on wheels held so much stuff, I was able to get everything off the floor and transfer everything from the other shelf. I fear if I loaded this close to its listed weight limited, the wheels might snap. Two hundred pounds per shelf means these plastic wheels are expected to support 1000 pounds total. 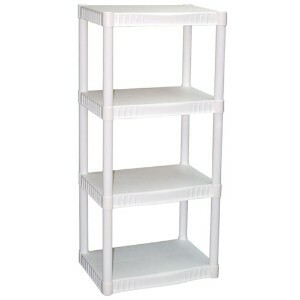 These shelves are similar to some higher end shelves at the Container Store. I really like these shelving units, although the shelves themselves are a bit more narrow than I anticipated. The shelving unit fits perfectly in my closet and saved me money. This shelving unit is super convenient. These shelves are perfect for storing craft items in our basement. Photo boxes also fit perfectly on these shelves. No for heavy duty shelving. The shelves are easy to build, and very sturdy. If you've a pantry no shelving this'd fit nicely and if you wanted more shelves you could combine two units. I really wish the shelves tapered up to keep things from falling or rolling off.